Irish Distillers, maker of the world’s most well-known and successful Irish whiskeys, has scooped a remarkable 24 Gold or above medals at the recent International Spirits Challenge and San Francisco World Spirits Competition. 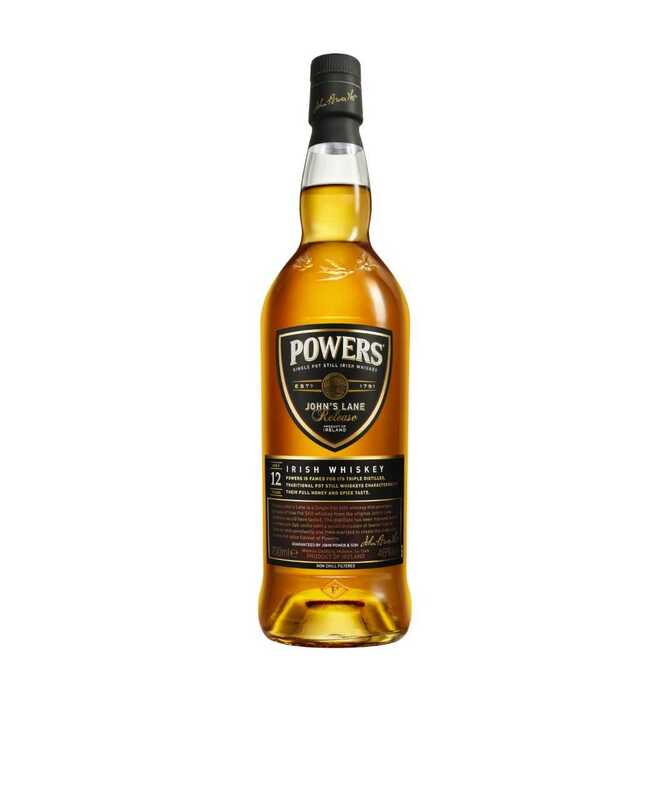 Top honours were awarded to Powers John’s Lane 12 Years Old, scooping Best Single Pot Still Whiskey and Best Irish Whiskey at the annual tasting in San Francisco. 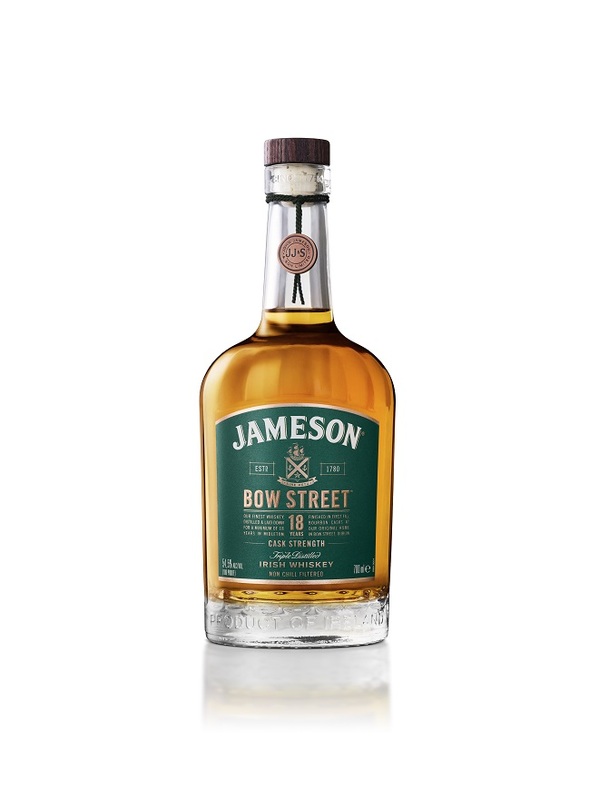 New members of the Irish Distillers family, Midleton Dair Ghaelach Bluebell Forest (released October 2017) and Jameson Bow Street 18 Years Cask Strength (released April 2018), were also highly commended, winning Double Gold medals on their first outing at the San Francisco World Spirits Competition. These accolades have set the bar high for the rest of the awards season, suggesting further success is on the horizon for both of these prestige offerings from the Midleton family of Irish whiskeys. In addition, Redbreast 12 Year Old Cask Strength claimed its fourth Double Gold medal in a row at the San Francisco World Spirits Competition – a testament to the consistency in quality of single pot still Irish whiskey craftsmanship at the Midleton Distillery, County Cork. With four Gold or above medals at the San Francisco World Spirits Competition, Redbreast has once again cemented its place as the most decorated single pot still Irish whiskey in the world. Now in its 18th year, the San Francisco World Spirits Challenge is one of the most influential spirits competitions in the world and is judged by a line-up of esteemed drinks journalists, producers and experts. Run each year in partnership with respected drinks trade bible, Drinks International, the International Spirits Challenge is one of the most authoritative and influential spirits competitions in the world and celebrates its 23rd anniversary this year.